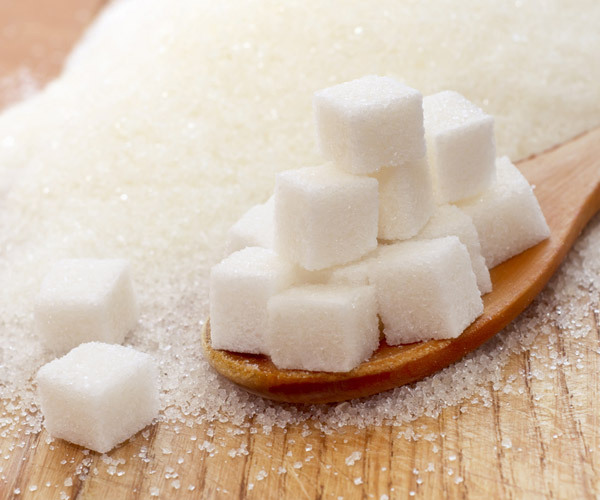 In baking there are many options for sugar substitutions, some of the simplest include honey, maple syrup, brown rice syrup, and molasses. Since these options are generally sweeter and “wetter” than sugar most recipes will typically require a smaller amount of the substitute and a few Tablespoons less liquid. For example use 3/4 cup of honey to replace 1 cup of sugar and decrease the liquids by 2 Tablespoons. More details on the ratios of specific sugar substitutions.